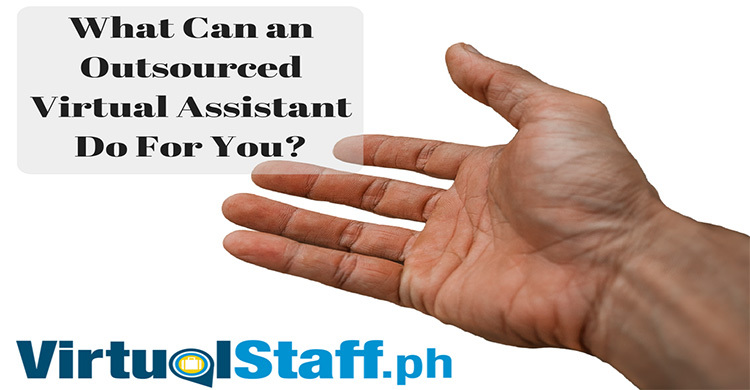 Must watch video if you're thinking of hiring Filipino Virtual Assistants or outsourcing to the Philippines. Virtual Boss Michael Brodie shares the difference between VA and Filipino remote employee. 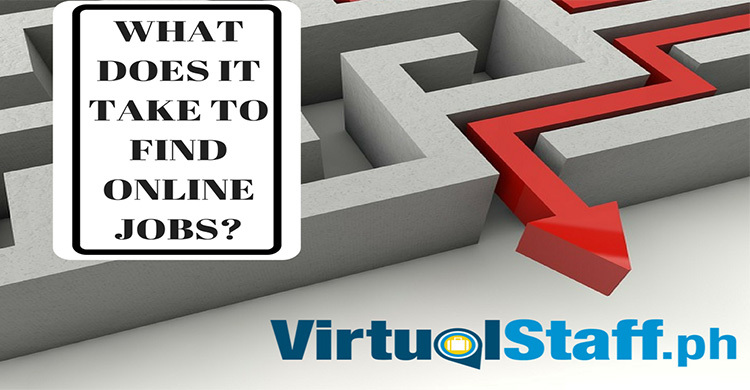 What are the secrets for hiring a Filipino Virtual Assistant?". Let me answer this for you & give you some friendly advice that will steer you in the right direction.